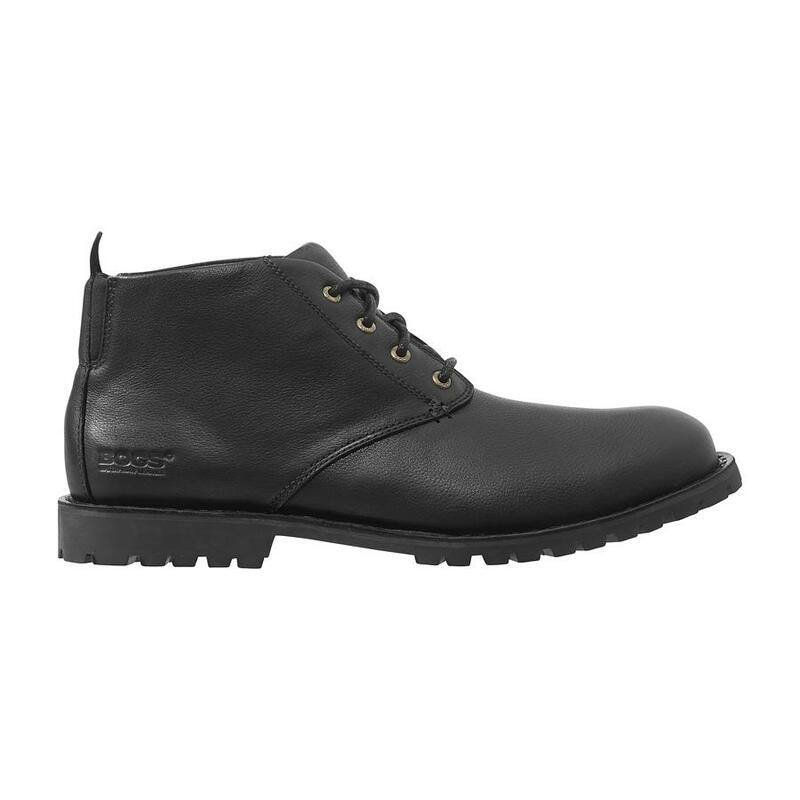 A step up in casual style, the Johnny Chukka is topped off with Bogs' technologies that keep feet dry from the outside in with 100% waterproof leather upper, and inside out with moisture-defying Max-Wick. Revel in hours of comfort with an EVA footbed dropped atop a slip-resistant lugged outsole with a classic hiking tread pattern. Circumference at the opening: 4"